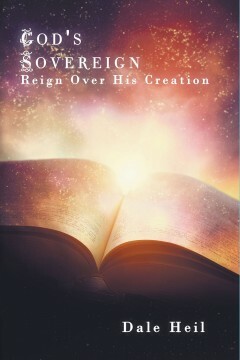 There have been many good books written on the subject of God’s sovereignty, but it always seems as if there are many questions left unanswered. For examples, If God is truly sovereign, why is the world in a state of spiritual confusion and darkness? Why is there sin, sickness, death, and even a devil? How do all these things work to fulfill the plans and purposes of God? There are many questions left unanswered, yet the answers are found in God’s Word. This book will reveal, from scripture, that God is absolutely sovereign, and bring light to many of these unanswered questions. When we think of a Monarch butterfly, the first thing that comes to mind is the beauty of its brilliant colors. So easily forgotten is the process the Monarch endured to achieve its regal beauty. The butterfly goes through four stages of development which is referred to as metamorphosis. We can prophetically compare each of the unique stages to the making of the prophet of God. As the prophet goes through various stages in life, he or she eventually comes out demonstrating the supernatural, and speaking prophetically with signs, wonders, revelation, and humility. Following the accolades of others, the prophet of God struggles to maintain his or her own sanity while going through the death process behind closed doors for purpose. 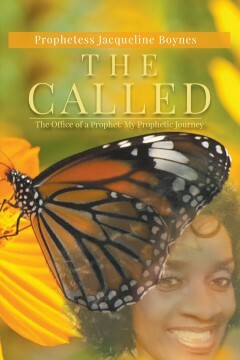 Follow the journey of prophetess Jacqueline Boynes as she takes you into the prophet’s life. Prophetess Jacqueline Boynes has traveled International unlocking the prophetic ministries in people’s lives, by tapping into uncharted waters under the prophetic anointing. She has the gift of structure and sees the gifts in others. She is a motivational speaker, mentor and entrepreneur. She is a board certified Chaplain and also the founder of Sha’ma Leadership Prophetic Institute. 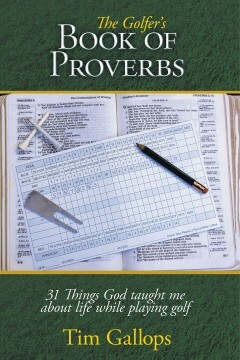 This book contains many examples of how the game of golf can teach the reader life lessons and God’s truth. If you are passionate about your walk with God and the game of golf, this book is for you. Jesus comes the first time as a lamb. The second time, He will rule and reign. In the final battle of good versus evil, Satan’s powers are defeated. The SuperChurch, the church set up by the devil, will come to an end. Believers in Christ—the true church—will be raptured, and God in Christ Jesus will have an unfolding system with the people of the world, as well as the people of heaven. But then the Lamb of God takes the scroll. He alone is worthy to open it because He shed his precious blood for us. He offers salvation to all those who accept Him. Those who do not are subject to the Tribulation. The opening of the seventh-seal scroll is a turning point. God’s patience has ceased. For while His love is eternal, His patience is limited. 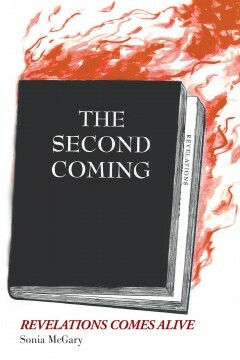 The Second Coming: Revelations Comes Alive depicts the end time in language easily relatable to readers today. Sonia McGary has written these words so that all who read them will have the opportunity to be open to the Lord and His message. The book was written in (1997) by Sonia McGary, a former Travel Consultant Leader and former AT&T representative from Texas. She has been happily married to her Christian lord Dennis Carl for twenty-four years. She is the mother of three, one son Matthew, one adopted daughter Ilany from Israel, one stepdaughter Carlethia and one nephew Joshua. At age 57, Mrs. McGary received her (LLB) degree in (2016) to further her teaching methods. She is currently a housewife, who enjoys counseling teens and young adults preparing them for leadership predestined by Him in Jesus. The author of this short story picture bible is intriguingly inspired to continue to grow in His Leadership and sharing the Gospel to the world. Her favorite scripture is “The just shall live by faith.” (Hab. 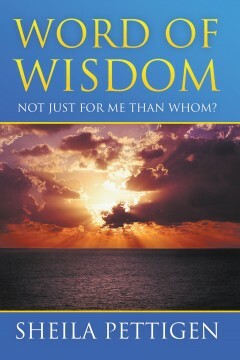 2:1-4) She wrote this enthralling book in (1997) published in (2008) by Vantage Press Inc. New York, NY. Republished by Litfire Publishing Co. LLC (2017). 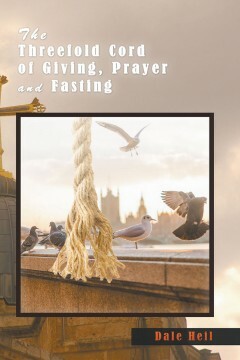 This book was inspired by Matthew chapter six where Jesus teaches on giving, prayer, and fasting. The purpose of this book is to reveal the importance of each of these three subjects, the blessings and benefits that follow believers that practice them, and encourage believers to make them a faithful part of their walk with God. Each chapter focuses in on one of these three things, and contains an in-depth and thorough teaching on it. Each teaching is filled with examples from both the Old and New Testaments in great detail. In the beginning of this book is things I have pondered about on how to teach our children to think beyond this world and to use their inner man to help them become productive children and adults in this world. Furthermore, it more than just an enlightenment to your soul, it is some life changing experiences and advice that I have given to many and I used this to bring about awareness to one’s situation especially in your lonely hours when you are searching for answers. In this book I am giving you the wisdom that was bestowed upon me to help me overcome and to win the war when I was going through my trials and tribulations. I, Sheila Pettigen, I’m a gentle, loving spirit to all who have crossed my path. Furthermore, I also love to write my thoughts on paper especially when I have some alone time, I can hear what thus said the Lord. Also, when the spirit leads me, I love sharing my life experiences and giving advice to those who need it. I am here to tell you that God is no respecter of person what he has done for me in my darkest hours, he will do the same for you, all you have to do is seek him first.